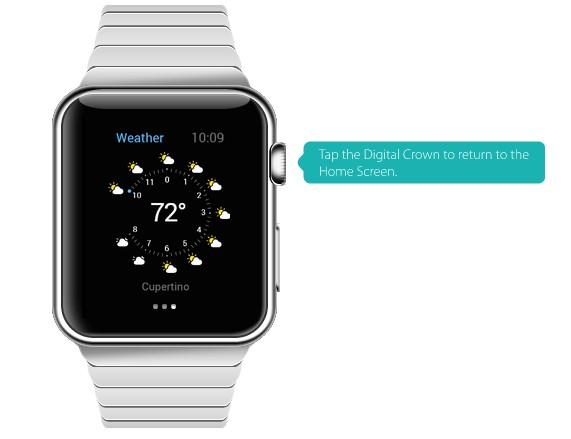 Try Out the Apple Watch Interface! 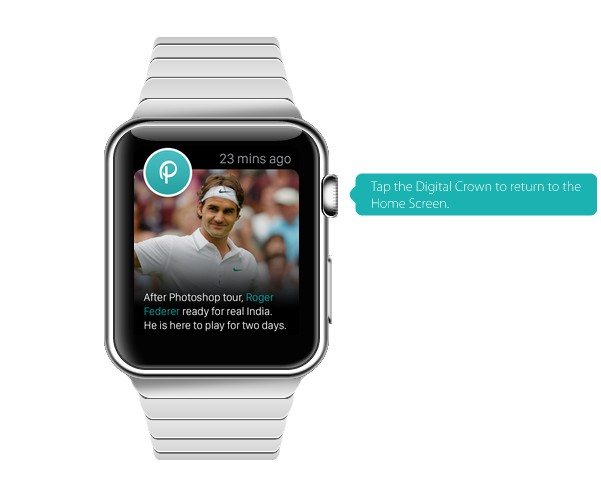 Pipes application developers have already prepared its application to run on Apple Watch. At the same time, they created a virtual interface of smartwatches that everyone can see the details on the website. All applications that you see on the screen of the virtual smartwatches can be accessed by simply clicking. Many of them only represent a static image, but some allow you to take a short walk through the functions and features. 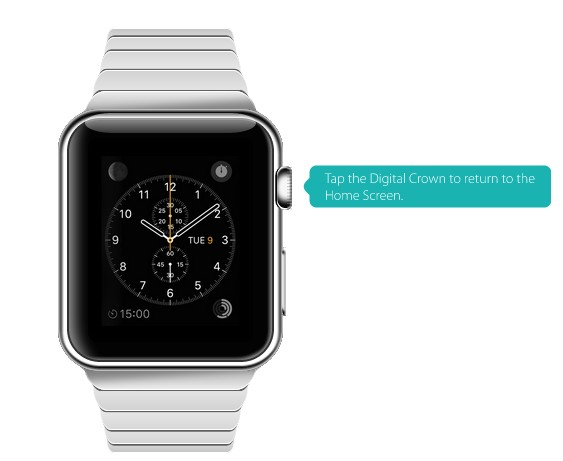 As in real Apple Watches, we will need to click on the "digital crown", which replaces the key Home, to return to the main menu The service works not only for the curious users, but also for developers who can check on virtual work smartwatches of their own applications as an emulator.